Android Wear has been out for several years now, though it can't be considered a commercial success. After all that time, the companion app has just reached 10 million downloads on the Google Play Store. That being said, that figure doesn't allow us to draw any conclusions about sales figures. 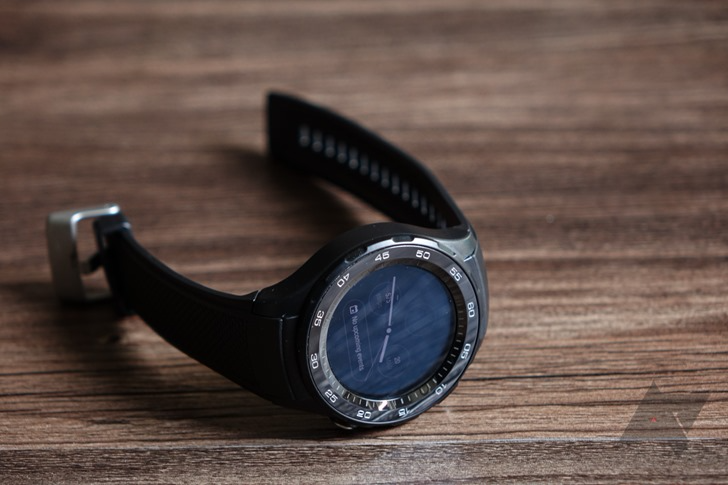 The Android Wear app is necessary to set up any Android Wear watch, allowing you to check on a watch's status, change watchfaces, adjust settings, and so on. However, this is by no means an indicator that only 10 million Android Wear units have been sold. Google counts installs by account, not each download, so those with numerous Android Wear watches still only count for one download in that 10 million figure. There's nothing stopping people who don't have Wear watches from downloading the app (though I don't know why you would), and the number also doesn't account for any Android Wear users on iOS. In short, unlike the download figures of some other apps, nothing can really be deduced from that figure. In any case, 10 million downloads is a big milestone. If you'd like to contribute to that number, you can download it via the widget below.